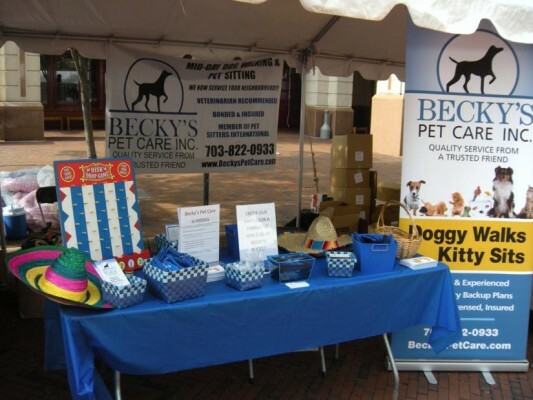 Responding to Northern Virginia’s growing need for professional pet care services, Becky O’Neil founded Becky’s Pet Care, Inc. in her townhouse basement in 1998. Becky was a one-woman show, running the operation as sole proprietor and sole employee. Thanks to her strict professional standards and knack for hiring devoted animal lovers, Becky’s Pet Care rapidly expanded and now occupies three commercial office space locations serving over 4,500 clients. Caring for these clients and their beloved pets are nearly 150 Pet Care Professionals and a fully-staffed administrative office. Along the road to this success, Becky cultivated a formidable expertise in small business ownership, including personnel management, systemization, marketing, business planning and development, and human resources, all in a concerted effort to render her business interactions efficient and effective for employees and clients alike. Becky’s Pet Care is committed to quality service and continuing education for the animal lover community. We are active in this community and encourage all pet owners to participate in our sponsored events – always fun for owners and pets! 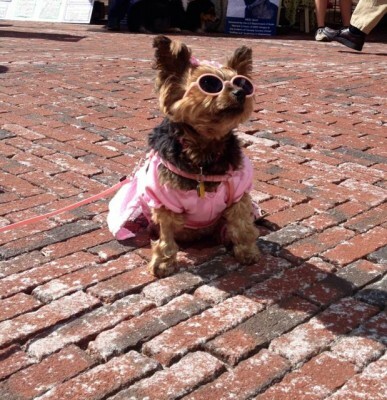 We will have a booth on site at the Reston Pet Fiesta, happening Saturday, May 3rd from 10 a.m. to 4 p.m. at Reston Town Center.